Nurofen Cold & Flu Tablets - These Cold Flu tablets from Nurofen are specifically designed to provide relief from the various symptoms associated with cold and flu. 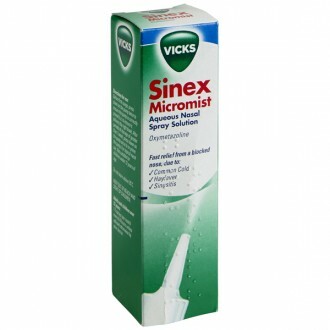 This product is designed to be effective when it comes to clearing a blocked nose and sinuses, relieving pains, headaches and feverishness and it also helps to reduce the discomfort caused by a sore throat. 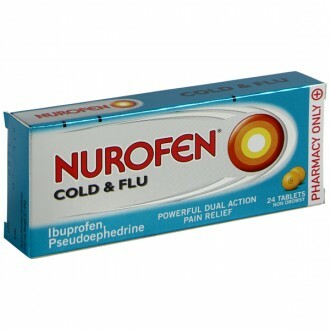 Nurofen Cold and Flu Tablets- The two active ingredients in Nurofen cold & flu tablets are pseudoephedrine hydrochloride and ibuprofen, which together reduce the discomfort caused by cold and flu symptoms. Ibuprofen is present in all Nurofen products and helps relieve many of the symptoms associated with headaches and feverishness, as well as those of colds and flu, including blocked sinuses, a sore throat, fever, aches and pains. 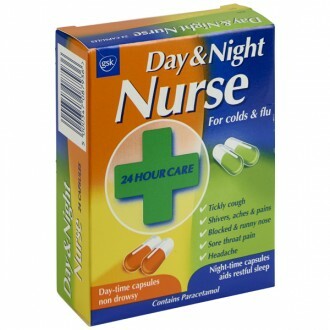 The maximum dose is 6 tablets in any 24 hour period. There are two active ingredients: ibuprofen (200mg) works as a painkiller and pseudoephedrine hydrochloride (30mg), as a decongestant. Falling into the category of non-steroidal anti-inflammatory drugs (NSAIDs), ibuprofen can relieve mild to moderate pain, as well as inflammation and fever. By blocking the action of cyclo-oxygenase (COX), an enzyme present in the body, COX helps in the making of prostaglandins, as a response to injury and also certain health conditions and diseases. 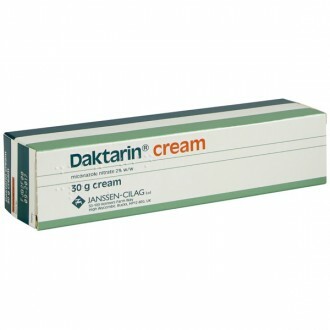 It is the prostaglandins that cause swelling, pain and inflammation and ibuprofen reduces the production of this substance. 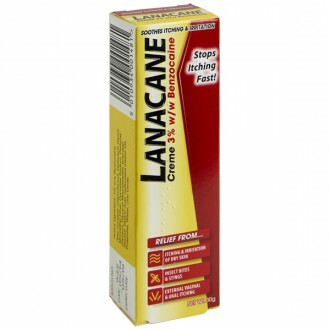 It is an increase in prostaglandins in the brain which brings on a fever, by causing the body temperature to increase. 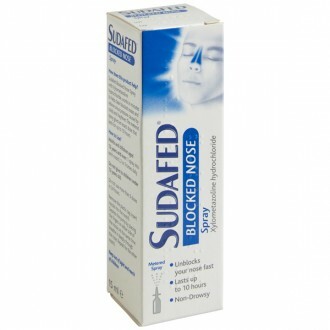 Pseudoephedrine brings about a contraction and narrowing of the blood vessels, which are present in the linings of the nasal passages and also the sinuses. 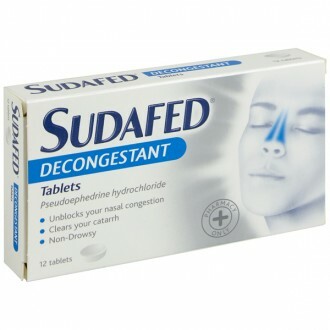 By thus reducing the blood flow, pseudoephedrine reduces the production of mucus and the unpleasant feelings of congestion. Relieving the symptoms which arise with colds and flu, such as fever, blocked nose, sinus congestion, headache, aches, pains and a sore throat. Don't take Nurofen cold and flu tablets if you are already taking medicines for high blood pressure, as doing so could affect the purpose of the blood pressure tablets. 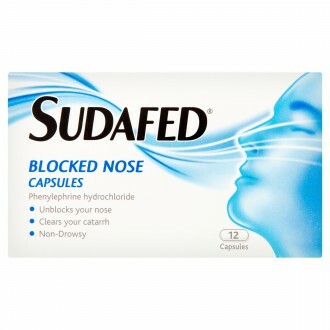 Don't use Nurofen cold and flu tablets alongside aspirin or any other oral NSAID e.g. 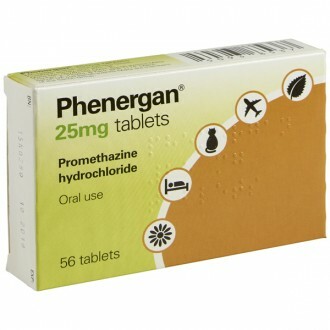 naproxen or diclofenac, as there could be an increased risk of side-effects to the stomach and intestines. The same advice applies to those using any selective inhibitors of COX-2 e.g. 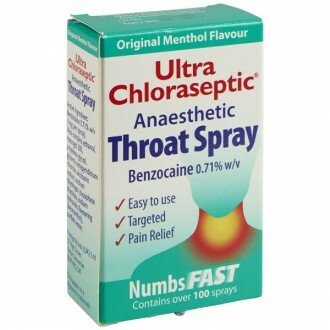 celecoxib or etoricoxib, as these could also have the same negative effect. If taken with quinolone antibiotics, which include ciprofloxacin or norfloxacin, ibuprofen may increase the risk of seizures (fits), especially in those who already suffer from epilepsy. 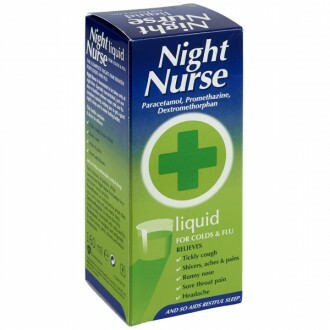 There are many other medicines available for the treatment of colds and flu. 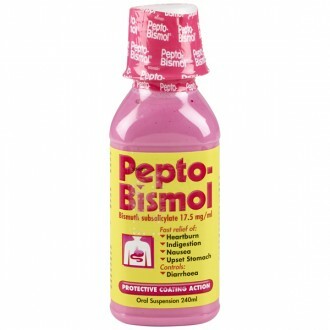 Many of these will also contain ibuprofen or pseudoephedrine in their active ingredients. 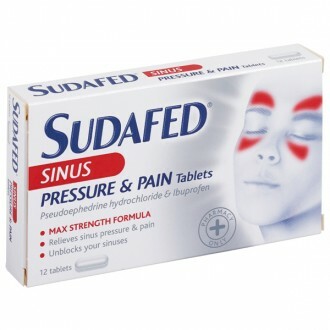 Ibuprofen and pseudoephedrine are also available separately. 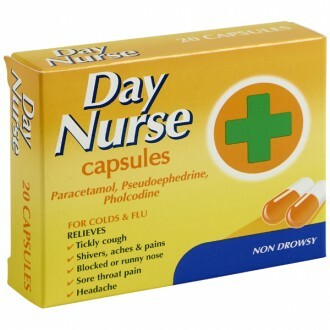 Take 1 or 2 caplets with water up to 3 times every day, as needed. Allow an interval of 6 hours between doses. Calcium Phosphate, Microcrystalline Cellulose, Polyvinyl Pyrrolidone, Sodium Carboxymethyl Cellulose, Magnesium Stearate, Hydroxypropylmethyl Cellulose, Talc, Titanium Dioxide, Quinoline Yellow and Sunset Yellow ( contains Aluminium and E110), Shellac, Black Iron Oxide. Consult your doctor or pharmacist before taking this medication if you are a smoker or if you are expecting or if you have kidney, liver or bowel disorders or if you have had or have a stroke, asthma, high cholesterol, diabetes, high blood pressure or a heart condition. 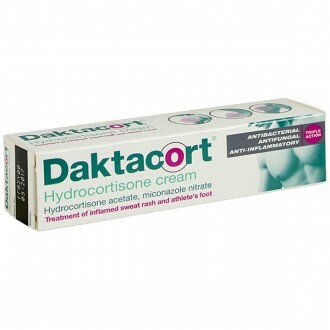 Keep the medication in a dry place below 30 degrees.